The holidays are upon us and with that we wish all of you a very happy, healthy holiday season. Scruples Salon & Day Spa’s gift certificates can be purchased online, in-salon, through Facebook or by calling 860-763-1800. With all of the holiday hustle & bustle, don’t forget to take time out for yourself, it’s important to not forget yourself with all that life may have going on right now! We are offering the following holiday specials through January 31st. So go for it, how about a new YOU for the holidays? 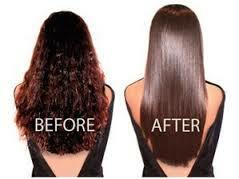 A color service may be added upon consultation with stylist. Additional charge will apply. 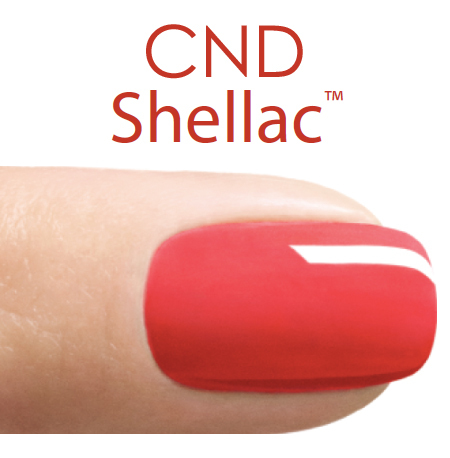 Shellac polish followed by a hand massage and a Lavender Paraffin Hand Treatment to soothe those dry winter hands! $50 - You will love this nail treatment. Try our new polish colors! 1.) The Gift of Relaxation: Purchase any 3 one-hour massages and receive a $30 complimentary Gift Certificate which can be utilized toward any of our services. In our salon only. 2.) Waxing Services: $10 off any service valued at or above $60. Combined services accepted. 3.) The Gift of Giving: FRIDAYS ONLY entire month of December purchase a $125 Gift Certificate and receive a $25 Complimentary Certificate in our salon only. 4.) 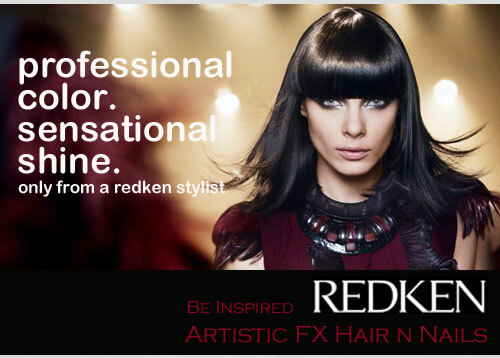 Redken Gift Sets: Drop by and pick one up! Great products and a valuable gift for anyone who receives one.